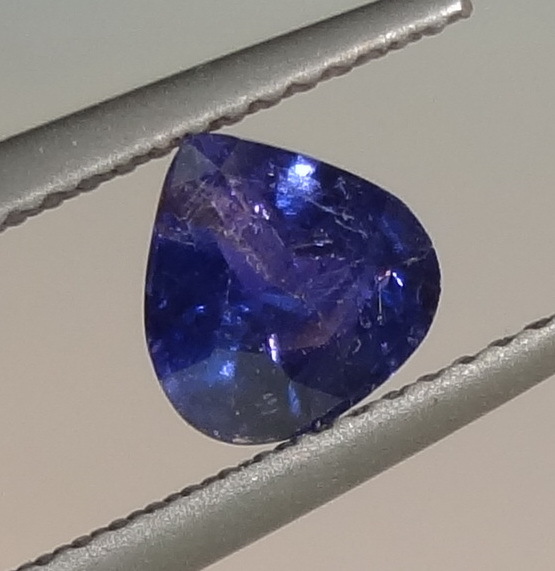 This Sapphire has not been heated nor treated in any way, it has lovely colors but has a few cracks and inclusions. 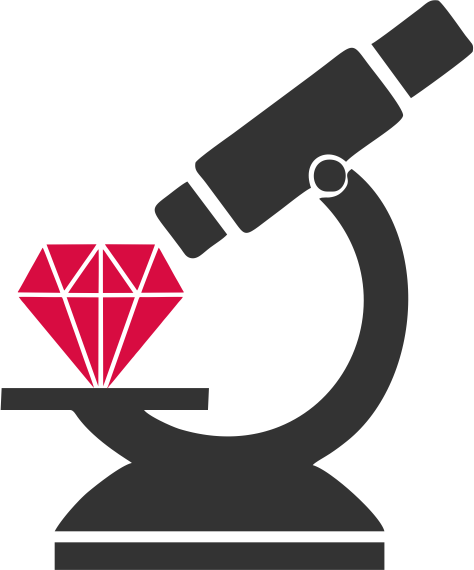 The gem's images are not touched-up with photoshop nor taken in a professional studio. They are pictures taken indoors and outdoors, with and without light or flash, so you can get an idea of the gemstone as realistic as possible.